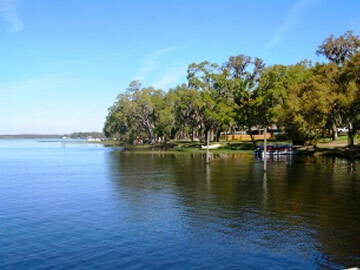 Elite Resorts at Salt Springs welcomes you to the stunning scenery, small town charm and excellent climate of North Central Florida. 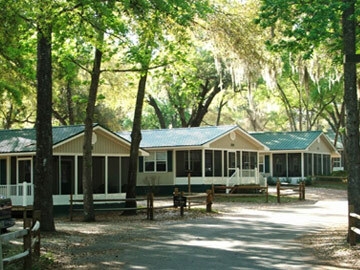 Nestled amidst 100 year old oak trees covered in spanish moss, the resort is clean, uncrowded, nature rich and truly ‘Naturally Beautiful, Beautifully Natural’. The resort has a large clubhouse with a big screen TV, family pool, adult seasonal heated pool and spa, tennis court, horseshoe pitch, volleyball court, shuffleboard courts, boat launch and dock, and 24-hour gated access. 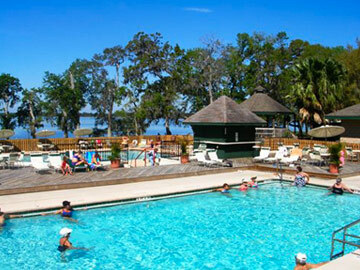 Whether enjoying the crystal blue water of Little Lake Kerr and the wilderness of the Ocala National Forest or taking advantage of the many amenities and activities that the resort has to offer, you’re guaranteed to have a great time. The paved, full hookup RV sites are individually owned, all unique, offer a variety of shade/sun and proximity locations, and are ready to rent. 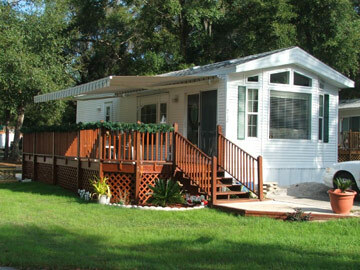 Nestled within the forest, there are 38 beautiful two bedroom cottages that offer all the benefits of the park and are already fully equipped with everything you need for your stay- available for rent or sale. You’ll find the area’s handsome surroundings unique, diverse and accommodating. There is so much to do on-site, but if you do find time to explore further, you’ll find a wealth of activities – including fishing, canoeing, waterskiing, kayaking, ATV-ing, hiking, biking, animal & bird watching and more all at your fingertips. 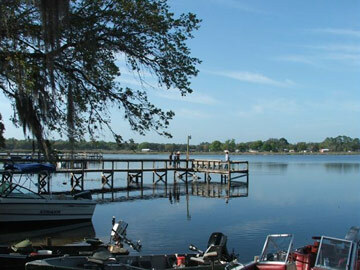 And even though Elite Resorts at Salt Springs is surrounded by pristine forest, it’s an easy 30-minute drive to major shopping in the towns of Silver Springs, Ocala or Palatka. Orlando, Disney World, St. Augustine, Jacksonville, Daytona Beach and Tampa Bay are all within a two-hour drive. 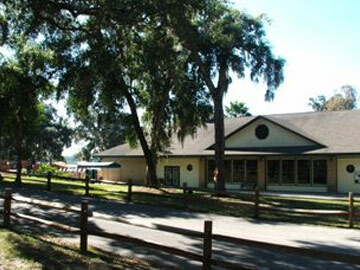 Check out area attractions for more details.